I’m am the creative entrepreneur behind theruthlesscrafter.etsy.com, where I sell memory quilts, baby quilts, and t-shirt quilts. When I first opened my shop in 2014, I had no plan, no goals, no idea what I was doing! I basically made an item, took a quick photo of it with my phone, and listed it to sell, waiting to see if it might sell. This was my first year and, as you can imagine, it wasn't very successful. It wasn’t until the next year that I decided I wanted my hobby to grow into a business. I really didn’t know what I wanted to do though or where to start in terms of goal planning and organizing myself to take this next step. I started with brainstorming a new product line to give my business focus. My new ideas were good in theory but I really had no idea how to implement them. Developing a product line is apparently a little more work than just making a quilt and throwing it online! To figure out where to start, I decided to follow someone who knew more than I did; someone who had actually written a book about goal setting. Your Best Year, 2016 by Lisa Jacobs is a creative business planner. I have found that as I plan, I am also planning other aspects of my life. I am planning things such as my financial life (both personal & professional), where I want to be in my life, what I want to accomplish, and I am even planning aspects of my life where my husband and kids are concerned. As I was planning, I decided that I needed something more hour by hour to plan my day. After all, I had to be able to fit in my two businesses, my kids’ activities, and well… life. It’s busy! I went through all the assignments as found in Lisa's book but then I needed a way to organize them so they weren't just "ideas" that I had written down - they needed to be put into action. The best way to do this is to get a planner or an agenda. 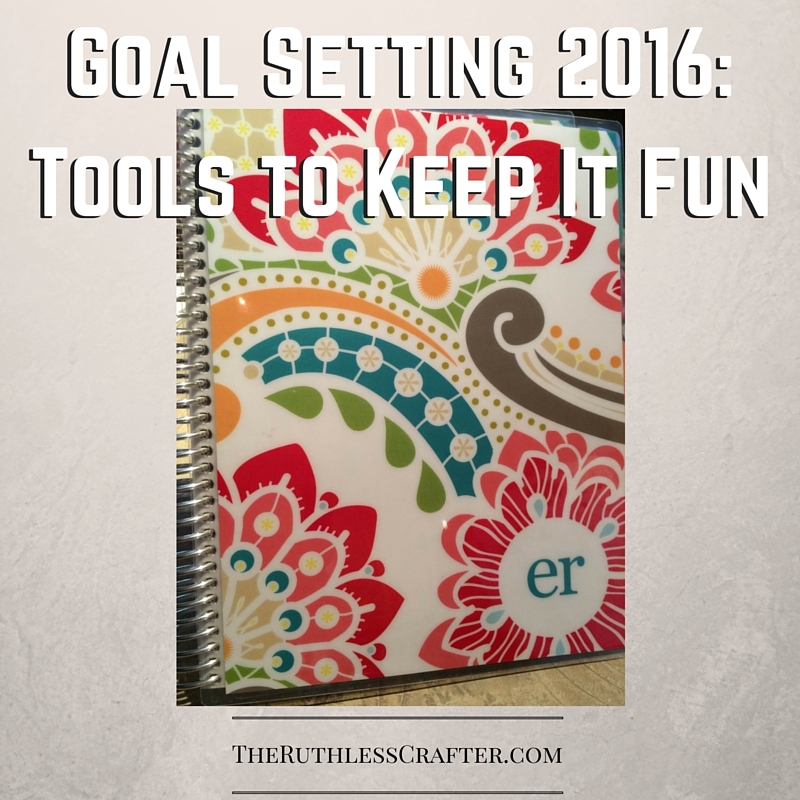 Tip #1: Get a planner that you’re excited about using! I found the Erin Condren planners are exactly what I was looking for. They are a little pricier than a Dollar Store version but I wasn't inspired by those. 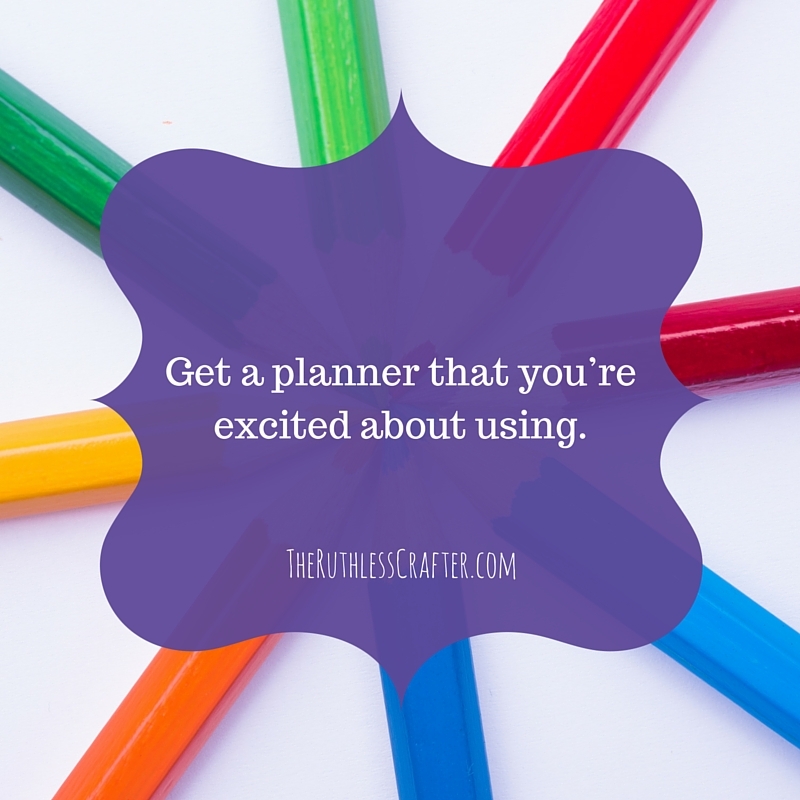 I want to open my planner every day and if I don’t open it every day, then I’m not going to have a plan! If I don’t have a plan, then I’m not going to move forward with my goals. If I don’t move forward with my goals, then I’m not going to set future goals. Get the picture? If you are interested in purchasing an Erin Condren planner, feel free to sign up using my referral link and then we both get $10 off our next purchase! 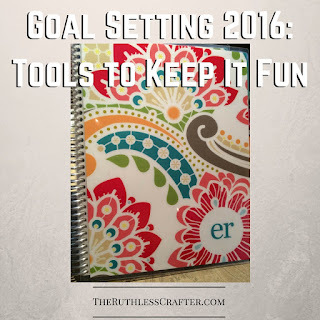 Tip #2: Use a customizable notebook. The Arc Customizable Notebook System, a combination of a binder and a spiral notebook. Its design allows you to easily add and remove pages and accessories. If I am taking notes on a course and run out of paper, I can easily snap the notebook open to add new pages. If I receive a phone call in the middle of taking notes on the same course, I can jot down a message and just move the page to another section of the notebook once I am done. Tip #3: Use colourful pens. I purchased a set of brightly colored Paper Mate pens erasable.This allows me to colour code my agenda but, if need be, I am still able to erase and change things around. So much prettier than a standard pencil! It has been several years since I've worked in a business environment and did overhead planning so I needed some re-introduction (and inspiration) as to how I could creatively yet effectively use my new planner. If you’re in need of a little added inspiration, I recommend checking out Jen from Pretty Neat Living. What I liked most about her is that she uses a monthly planner, creates and schedules all of her social media content. You can also check out some of her planning videos on YouTube. 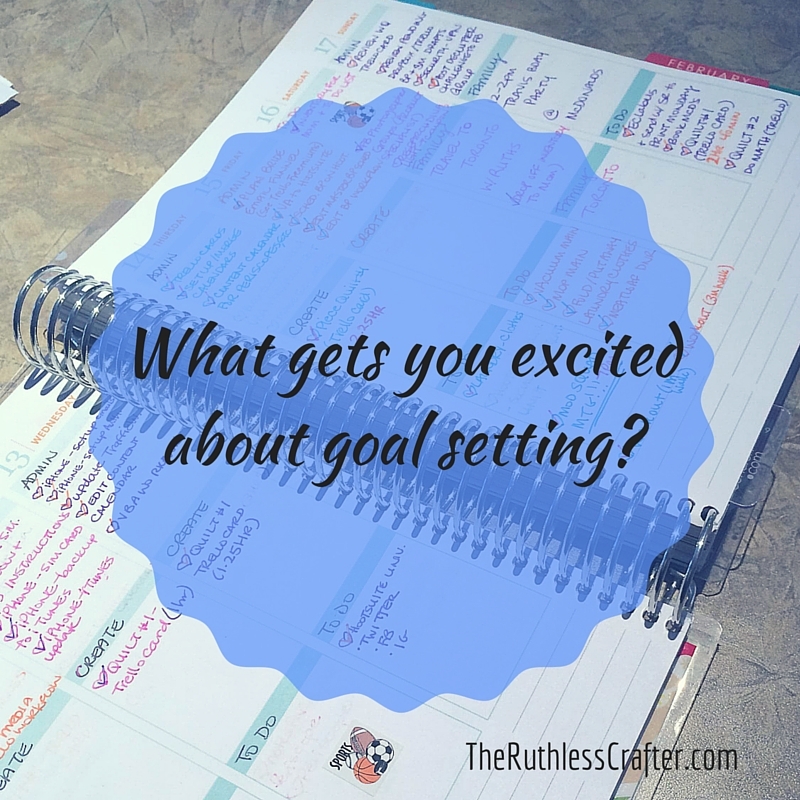 Tell me, What can’t you live without where goal setting is concerned? I’d love for you to leave a comment below to tell me your answers! Check out my Periscope video where I discuss my tools!